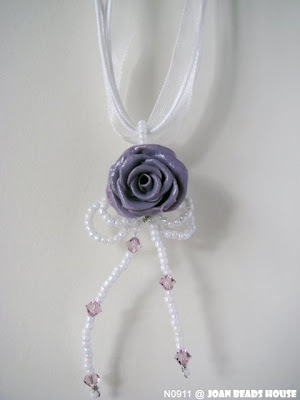 This is a custom made necklace that similar to this. Grace requested to make it in purple. Grace, hope u'll like it.